Johannes David Dittbrenner, the son of John and Renate (Harms) Dittbrenner, was born on November 16, 1923, in rural Byron, Nebraska. He was one of eight children born to his parents. 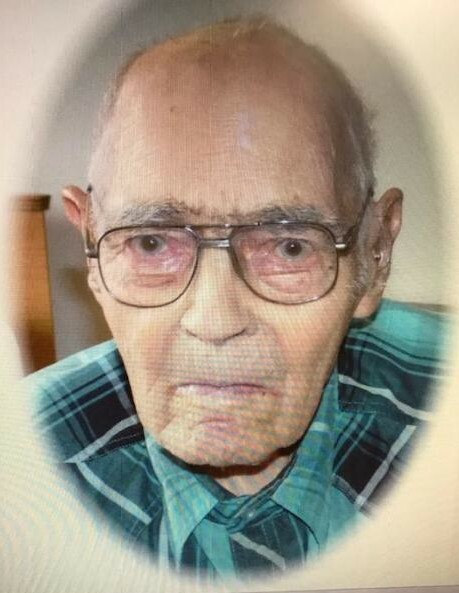 He passed from this life on Tuesday, January 22, 2019, at Blue Valley Lutheran Nursing Home in Hebron, Nebraska, at the age of 95 years. Johannes was baptized in St. Paul Lutheran Church near Byron, Nebraska on November 25, 1923, and confirmed in Grace Lutheran Church, Hebron, Nebraska on April 10, 1938. He grew up in Thayer County on the family farm and attended the District #48 rural school. Johannes was a member of Grace Lutheran Church in Hebron. 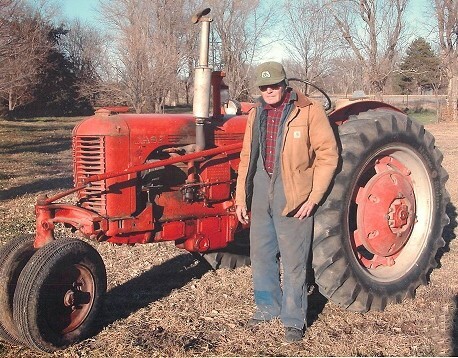 Johannes lived his life on the family farm until the spring of 2018 when he moved to Blue Valley Nursing Home in Hebron. Johannes was happiest when he was working the land and tending to his livestock. He had a wry, dry sense of humor and when he smiled, he had a twinkle in his eye which was appreciated most by his close friends. Prior to his father’s death, Johannes made a promise to him that he would care for his sisters, Dora and Doretta, and he honored that commitment during their entire lifetimes. Johannes is preceded in death by his parents, sisters Rosa Pohlmann, Alma Daniel, Augusta Brouwer, Erna Sweetser, Dora Dittbrenner and Doretta Dittbrenner and his brother August Dittbrenner. He is survived by nieces, nephews and friends.